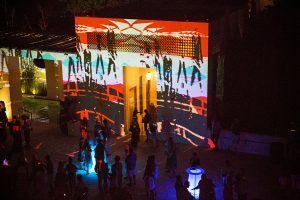 The week-long celebration of the arts in South Walton is over; this year, Art Week is becoming Art Month. 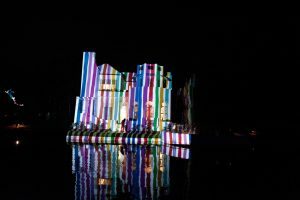 Spanning multiple events that showcase the work of local artists – from visual and performing arts to literary arts and digital light shows – Art Month is an initiative of the Cultural Arts Alliance of Walton County. 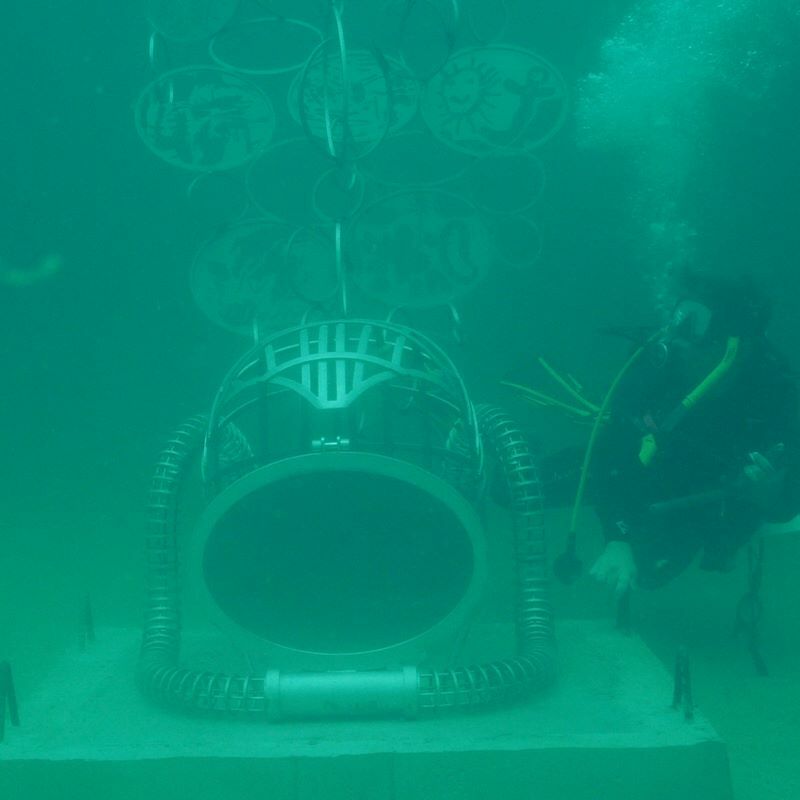 The month kicks off with May 9th’s Under the Sea fundraiser for the Underwater Museum of Art, the first permanent underwater sculpture garden in the U.S, at Grand Boulevard Town Center. It continues May 11-12 in the same location with ArtsQuest: A Fine Art & Fine Craft Festival, now in its 31st year. Visitors to the festival, a rain or shine event, can view and purchase original art from more than 150 artists while enjoying live entertainment, activities for children, student exhibits and food and beverage vendors. ArtsQuest is a juried art show featuring art in a variety of mediums including ceramics, glass, jewelry, metal, mixed media and more. The Longleaf Writers Conference conveys on May 11 and continues through May 18 in Seaside. This annual gathering, once the Seaside Writers Conference, brings together creative writers from across the country for workshops, seminars and social events. Beginning, intermediate and advanced writers are encouraged to attend to celebrate the love of writing. This year, National Book Award finalist Rebecca Makkai and poet/essayist/memoirist Brian Turner will attend. May 14 marks the start of the five-day Northwest Florida Theatre Festival, featuring one-act plays, cabaret, magic, dance and comedy from performing groups along the Emerald Coast. 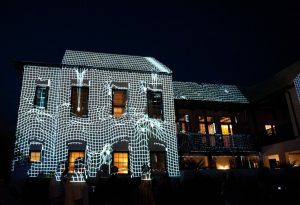 One of the signature events of Art Month is the Digital Graffiti Festival, which takes place May 17-19 in Alys Beach. 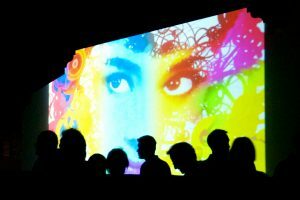 This one-of-a-kind projection art festival where artists use the latest digital technologies to project their original works onto the iconic white walls of the community. Digital submissions are received from artists around the world including Israel, Austria, Germany, India, France, Italy and China. The month concludes with the week-long Rosemary Beach Sculpture Exhibition beginning on May 24. 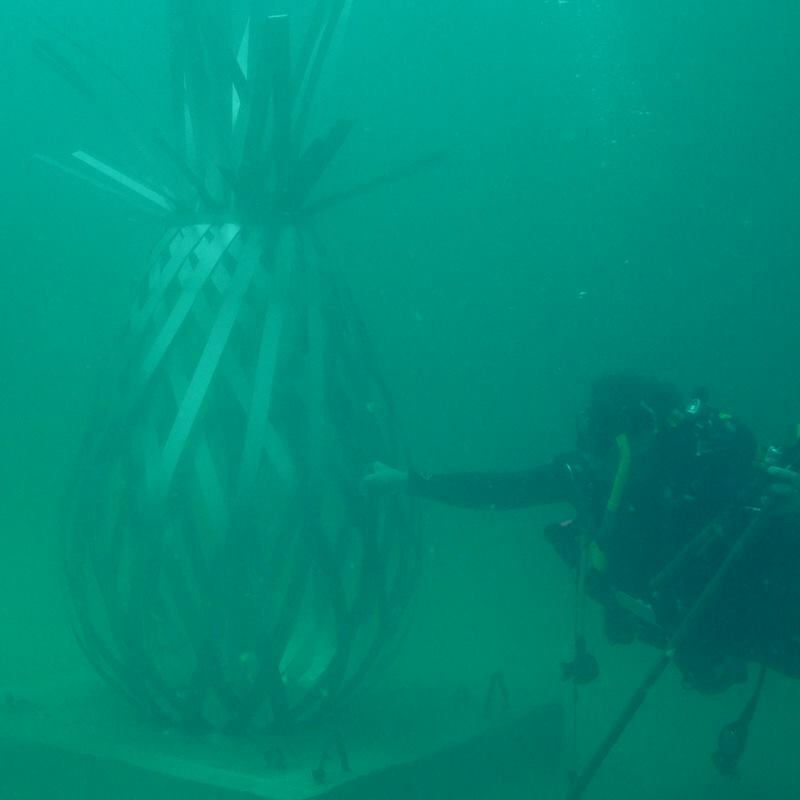 The exhibition is staged to provide a scenic platform for artists working in outdoor sculpture. Events planned in conjunction with the exhibition include an opening reception and panel discussion with the artists. This year’s installation continues through February 14, 2020. For more details about Art Month South Walton, visit the Cultural Arts Alliance.